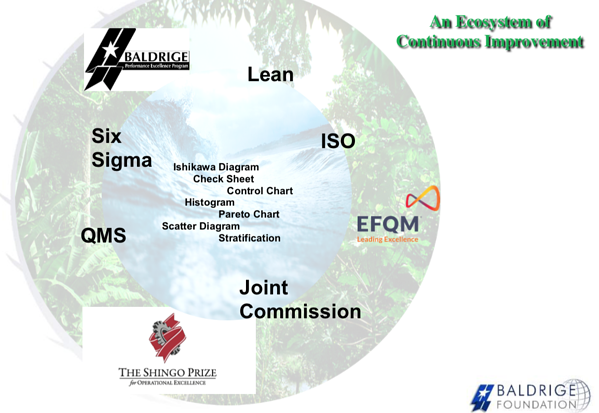 Baldrige Foundation is non-profit organization that supports organizational performance excellence in the United States and throughout the world. Their mission is to ensure the long-term financial growth and viability of the Baldrige Performance Excellence Program. 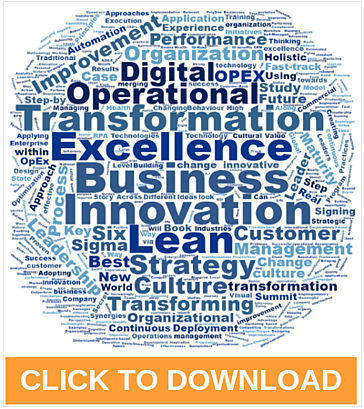 It has had considerable benefits with operational excellence since they embarked on this journey several years ago, but how have they sustained this in the organization? Download this slide deck to see Al Faber discuss their journey and learn about how to achieve performance excellence through a holistic systems perspective, which achieved significant benefits for their organization. 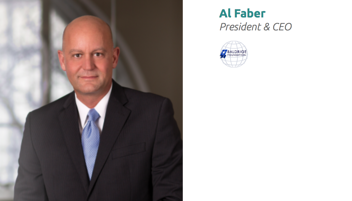 Al Faber was named President and CEO of the Baldrige Foundation on July 14th, 2014. Prior to joining the Foundation, Mr. Faber served as President & CEO of The Partnership for Excellence (TPE), the premier Baldrige-based state program for the promotion of performance excellence in all sectors of the economy. TPE is a volunteer-driven, 501(c)3 non-profit member organization headquartered in Columbus, Ohio, promoting the interests of performance excellence throughout Ohio, Indiana, and West Virginia. TPE Examiners have donated more than $34.6 million dollars in services to these high-performing organizations. Prior to that, he served in federal & state government culminating in executive positions and leading more than 11,500 employees, with 65 major facilities, a 250 million dollar operating budget and real property exceeding 2.1 billion dollars. He has provided executive leadership, establishing policies, priorities and oversight of federal budgets, operations and training, personnel, logistical operations and infrastructure management to include numerous construction programs.